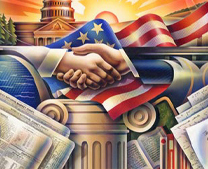 Our information security compliance courses instruct U.S. federal agencies, universities, and private companies in how to implement and manage FISMA programs. FISMA compliance requires understanding of the information security risk assessment and audit process used to measure compliance with federal regulations, mandates, and policies. The FISMA Center qualifies experts on their knowledge of FISMA and designates individuals as Certified FISMA Compliance Practitioners based on a comprehensive assessment of their abilities. FISMA requires security controls to be tested annually. CFCPs understand how to define security controls, how to test security controls, and how to analyze test results and make recommendations for corrective actions based on risk exposure. 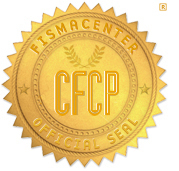 The CFCP is the only credential designed exclusively to qualify experts on FISMA compliance capabilities.